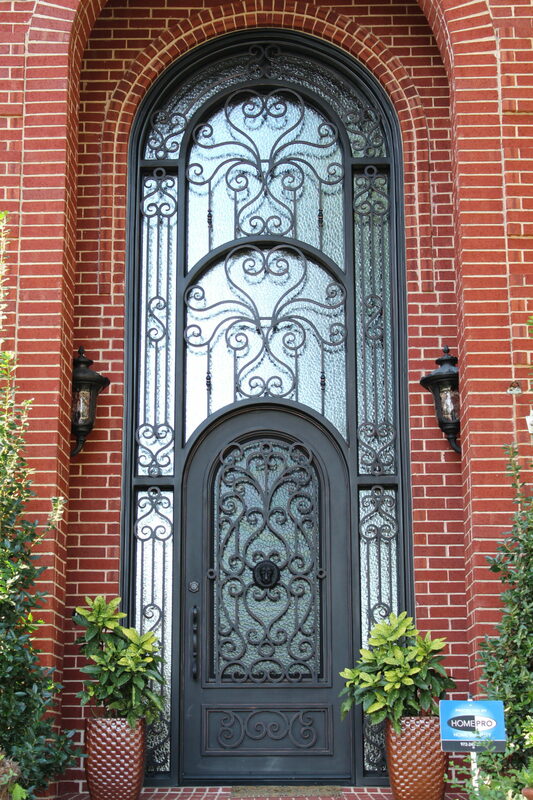 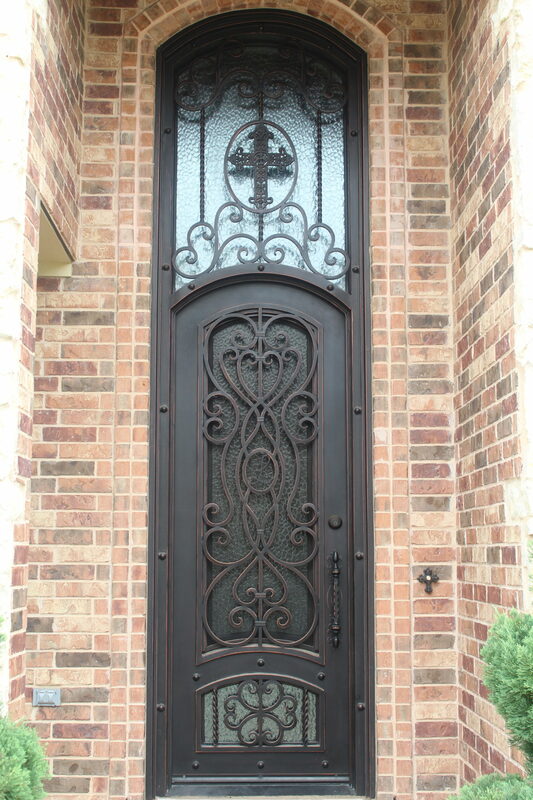 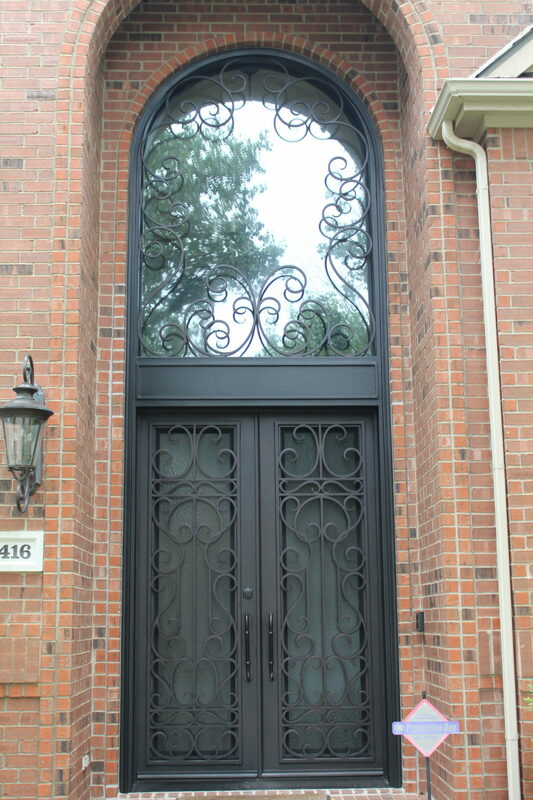 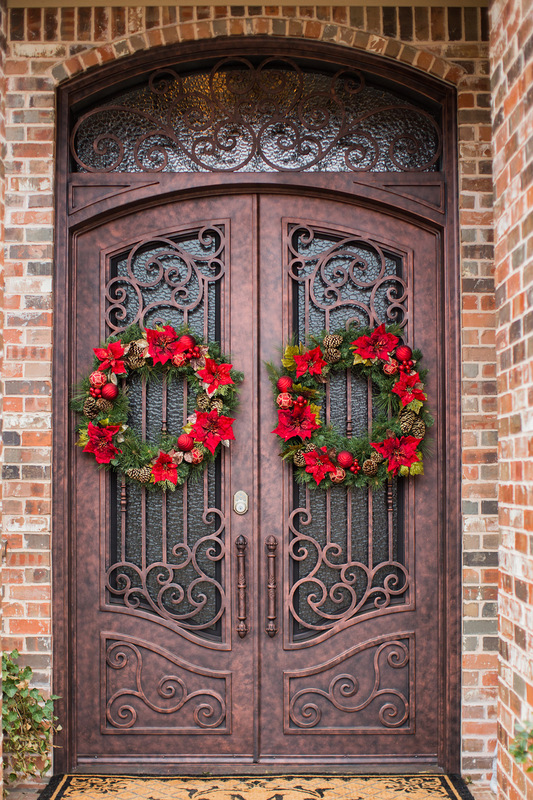 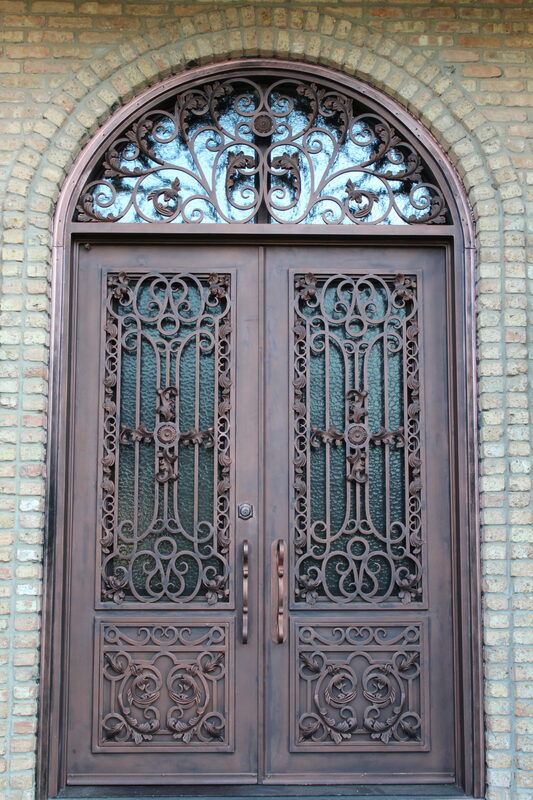 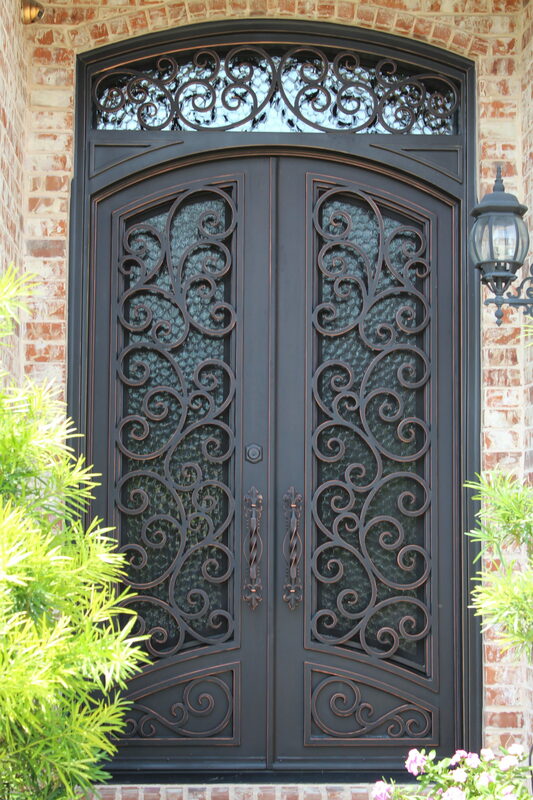 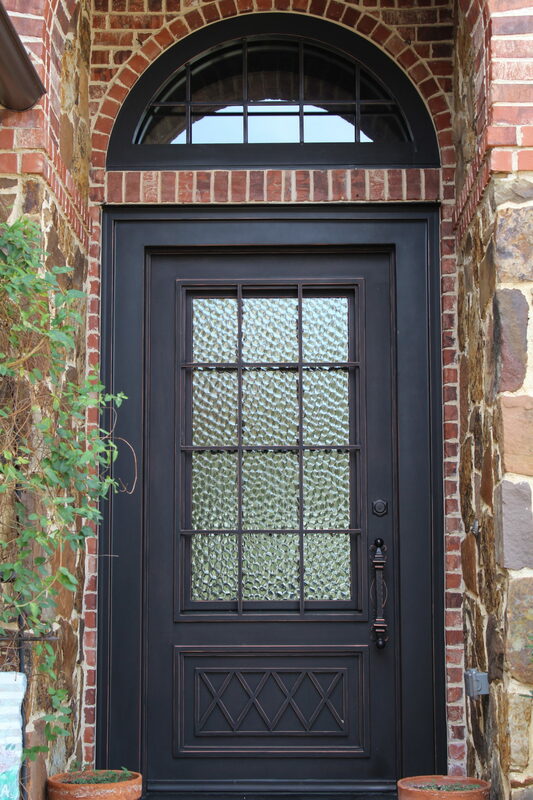 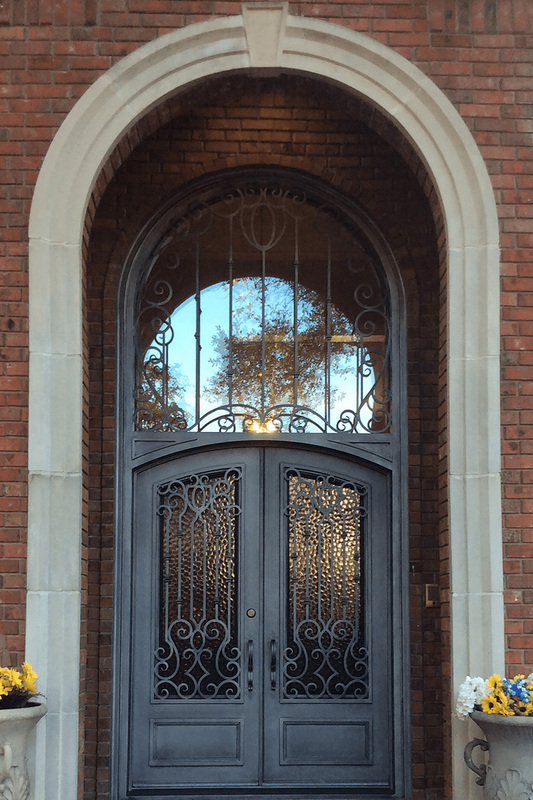 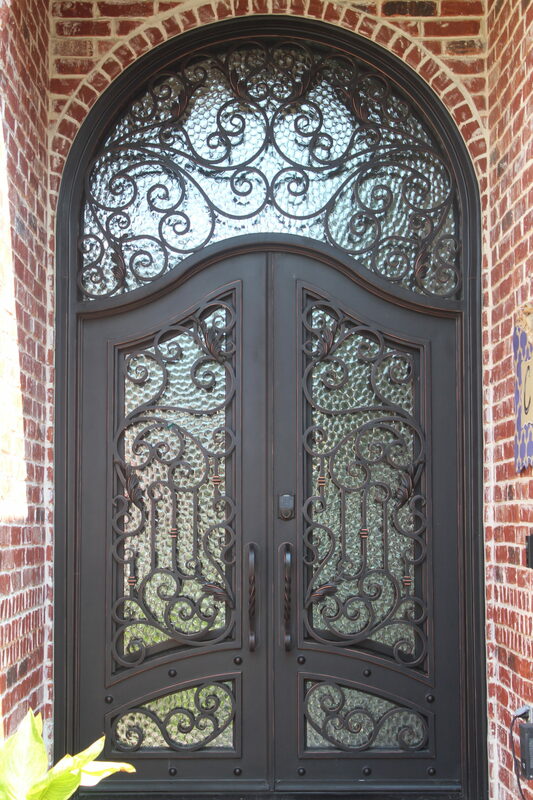 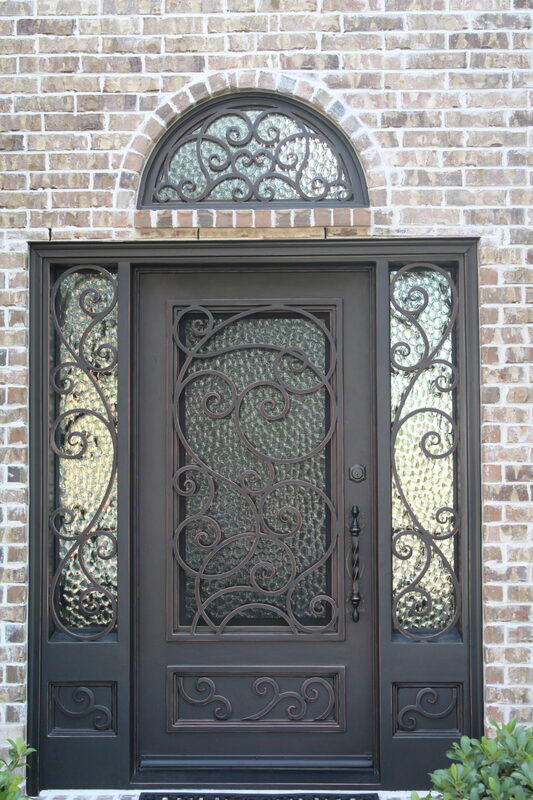 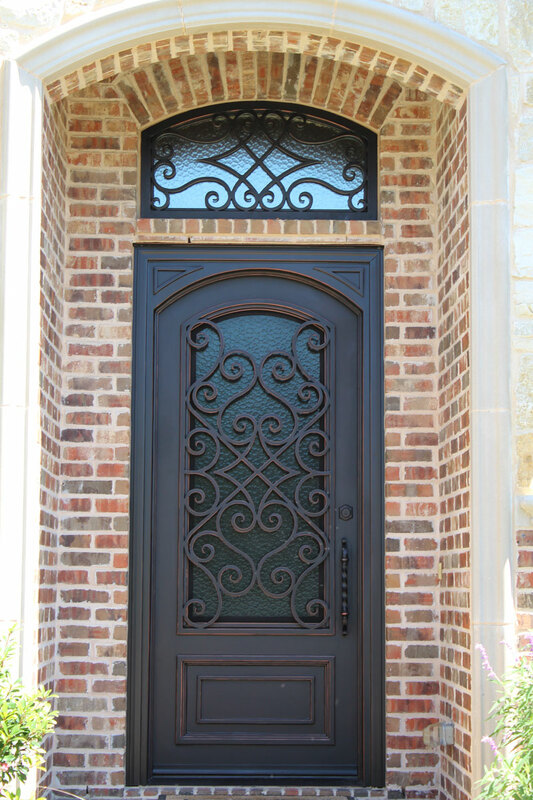 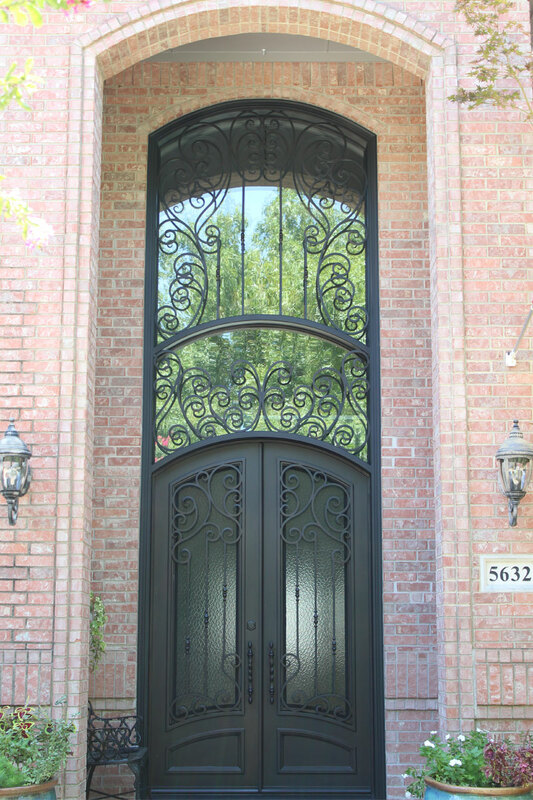 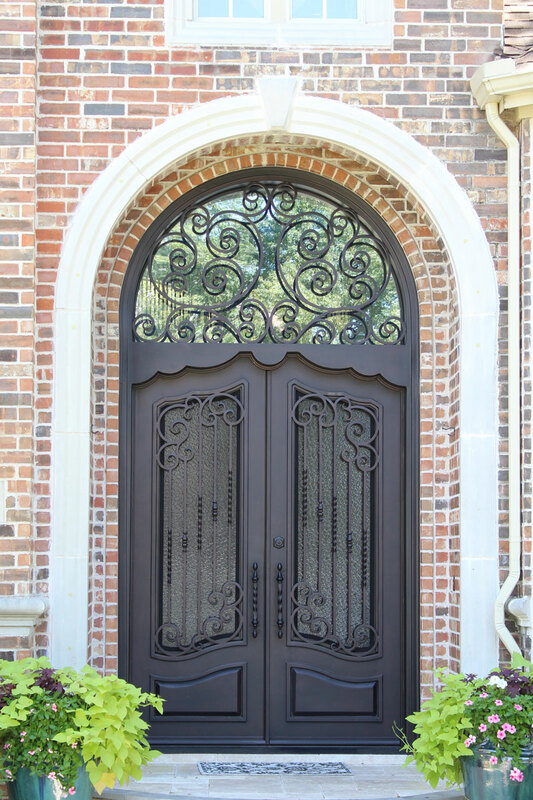 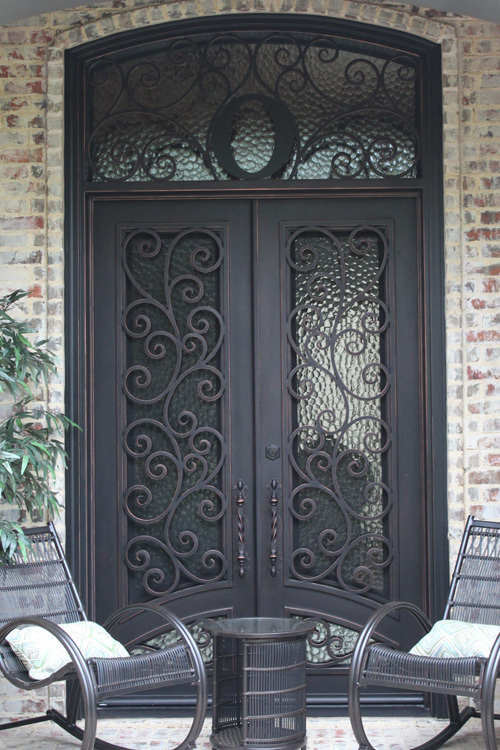 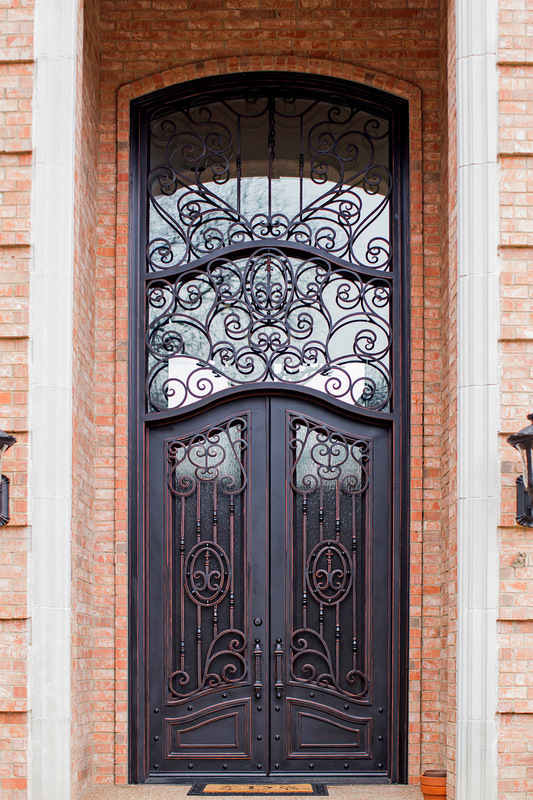 Our Customers are amazed by the transformation that their iron door provides to their property. 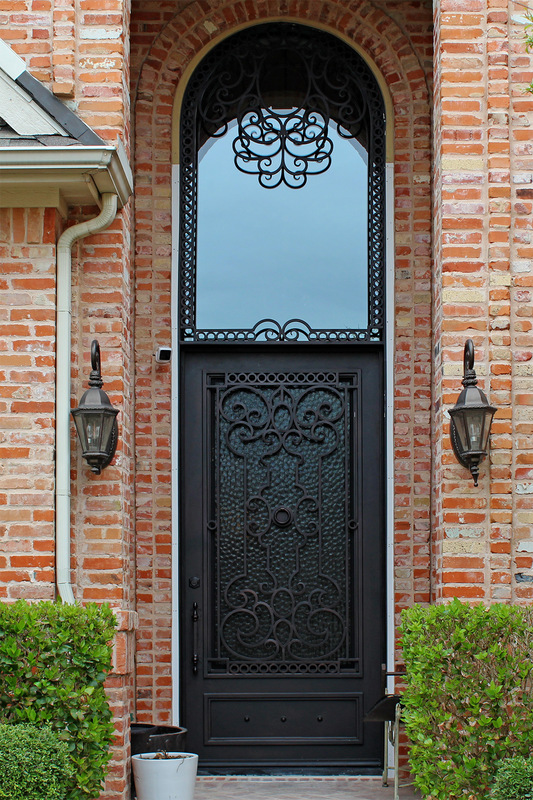 Versatile, robust and beautiful. 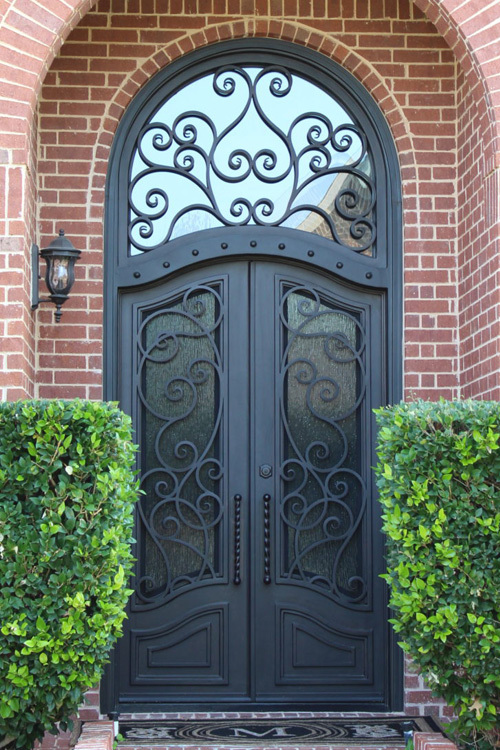 We ensure that every single component of your iron entry door is tested and styled for optimal performance and durability. 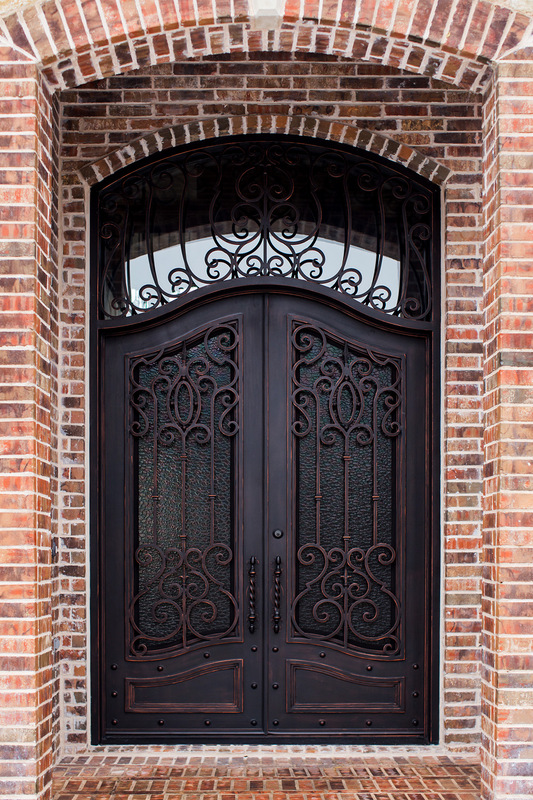 From compression tested locks to heavy duty barrel hinges, every part of the product we produce is fashioned with an exemplary end result in mind. 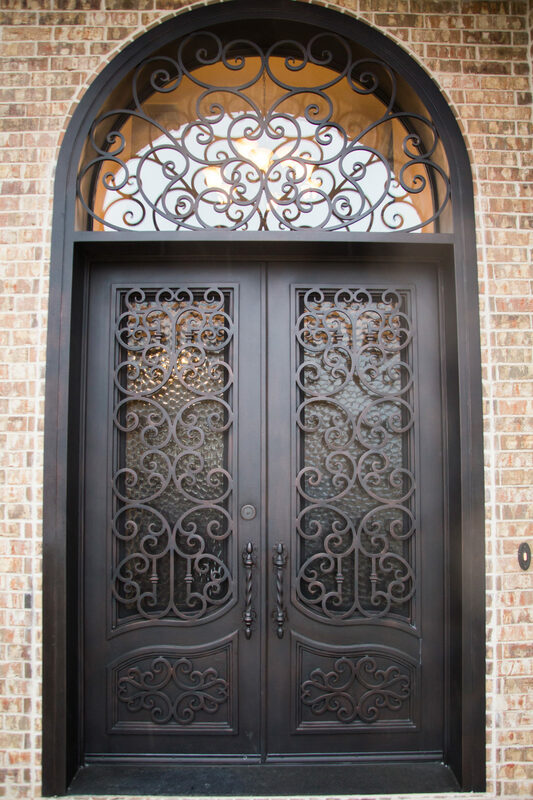 While we do have stock items available, we love to work closely with homeowners, builders, and designers to create custom designs. 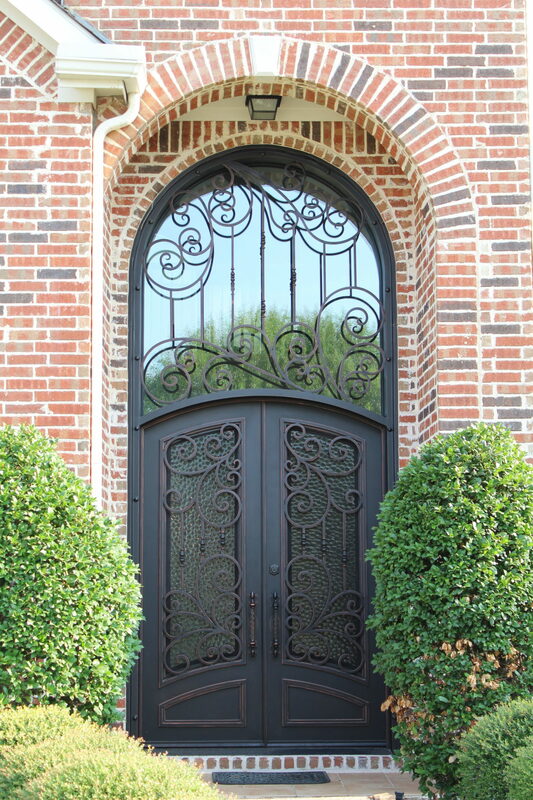 We specialize in creating custom sizing that will add lasting curb appeal to your home.